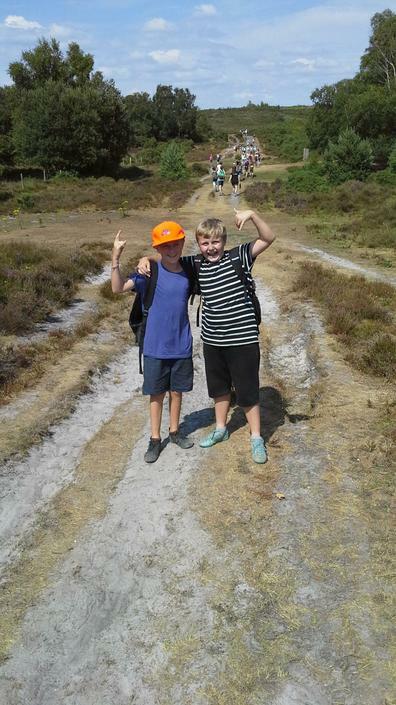 After a really lovely leavers' assembly, where all the children were rightly recognised for their brilliant time at Anton, we set off for our final Year 6 Anton adventure ... Avon Tyrrell! 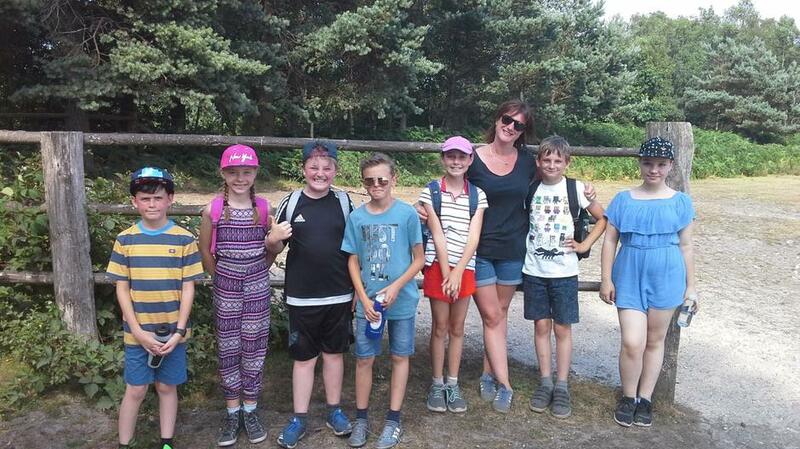 As soon as we arrived at the activity centre, we were soon met by the smell of chicken nuggets and chips - a classic kids favourite! 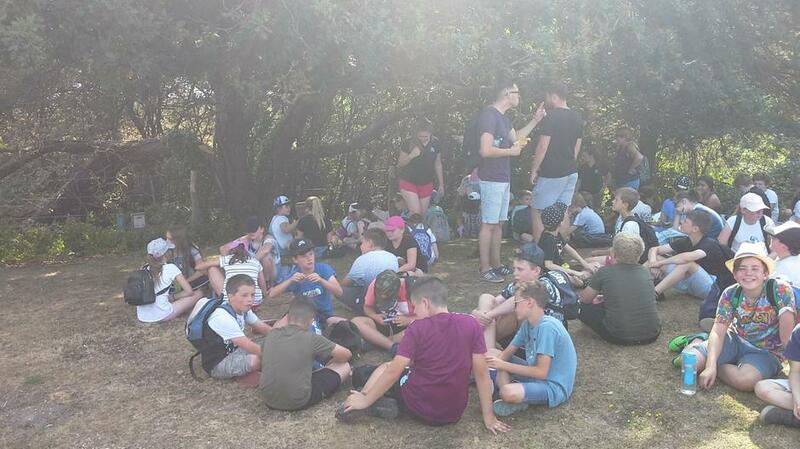 Also on offer was an extensive salad bar and jacket potatoes. 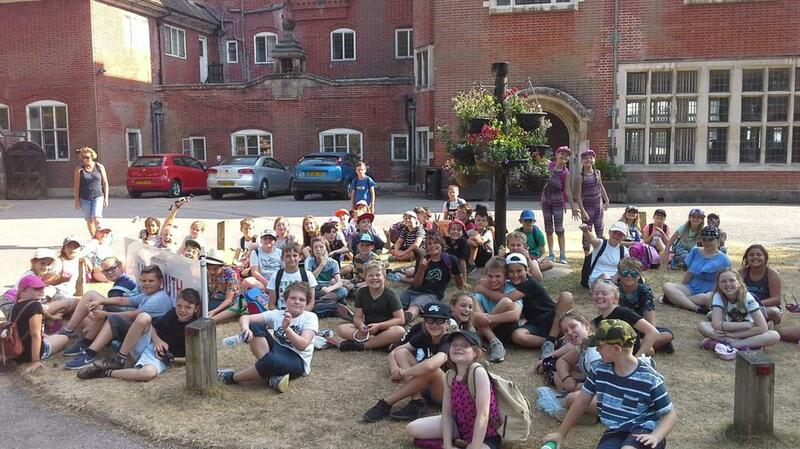 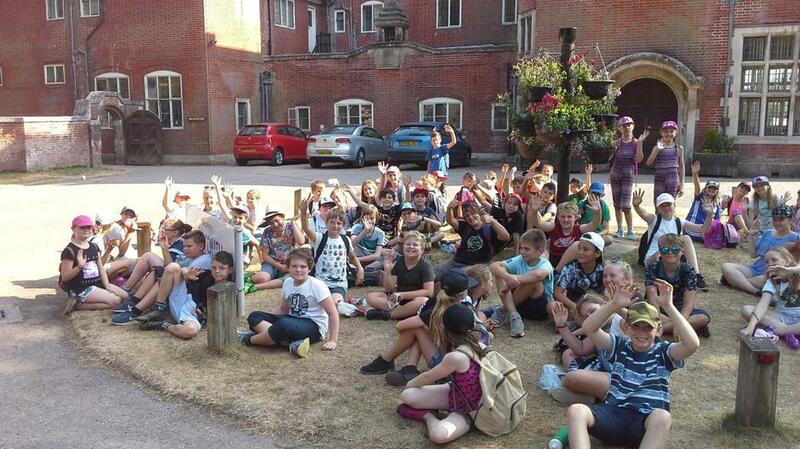 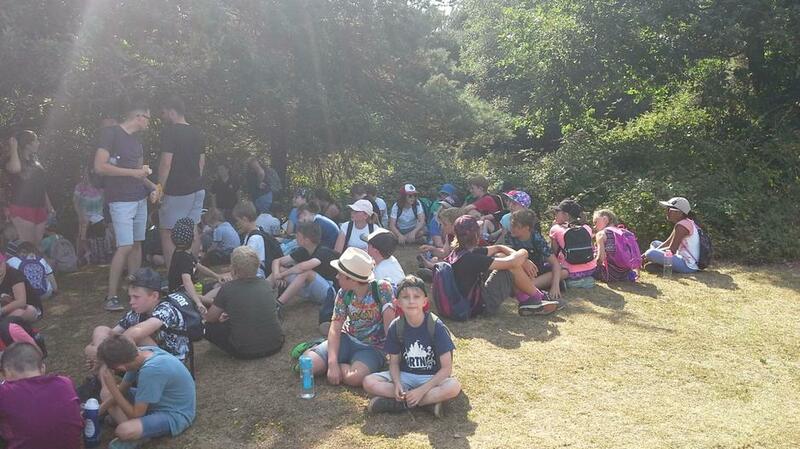 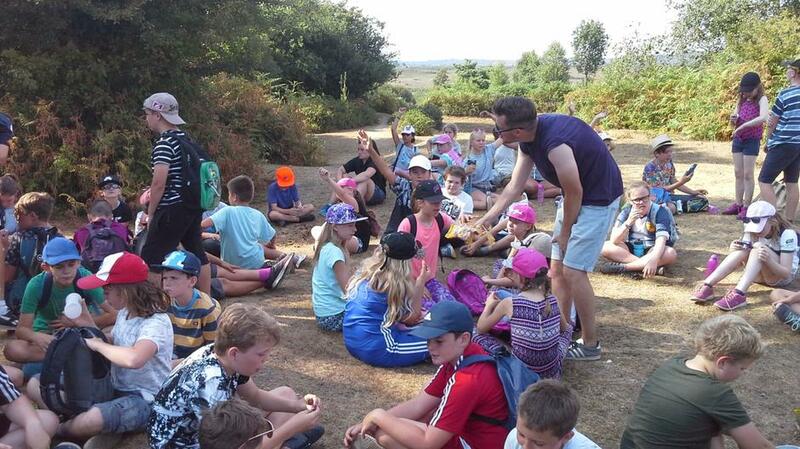 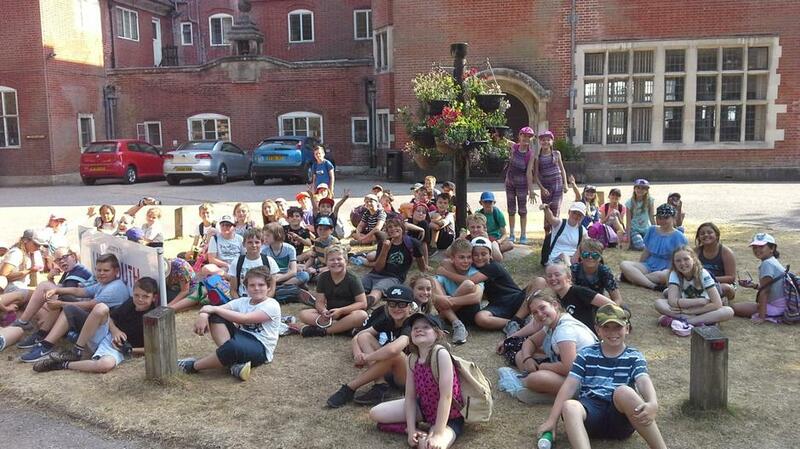 All children eagerly filled their tummies ready for the hike ahead. 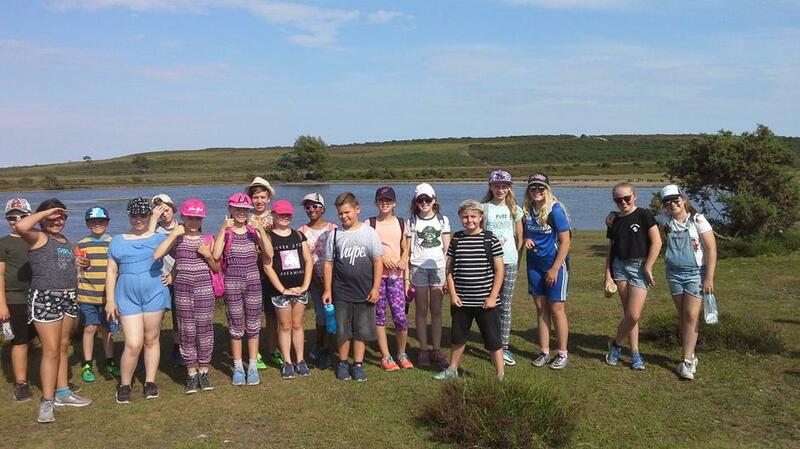 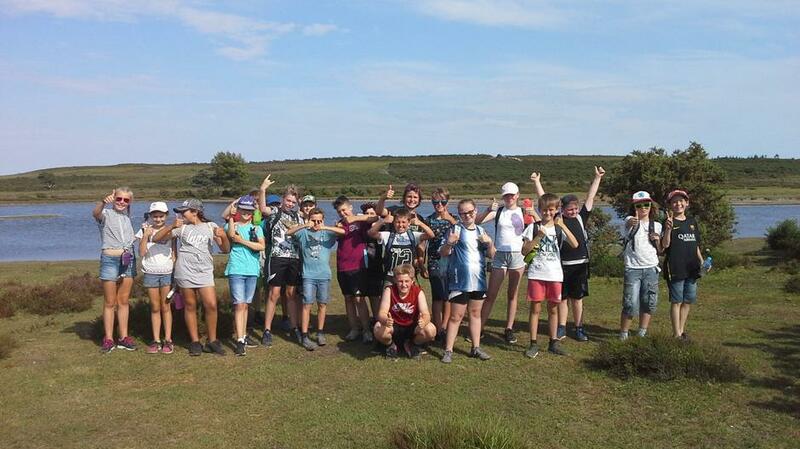 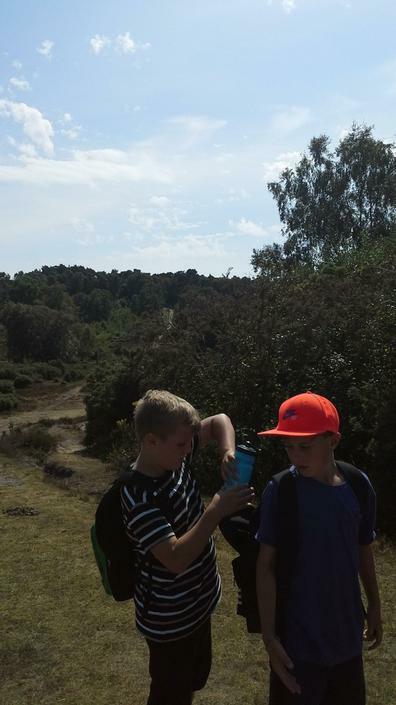 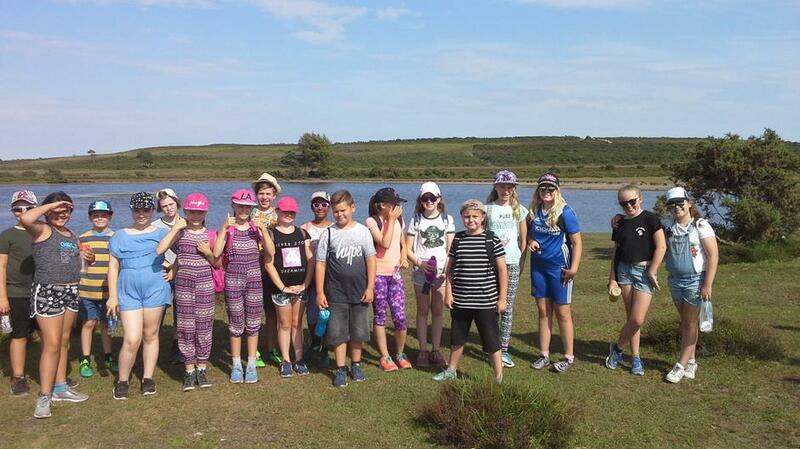 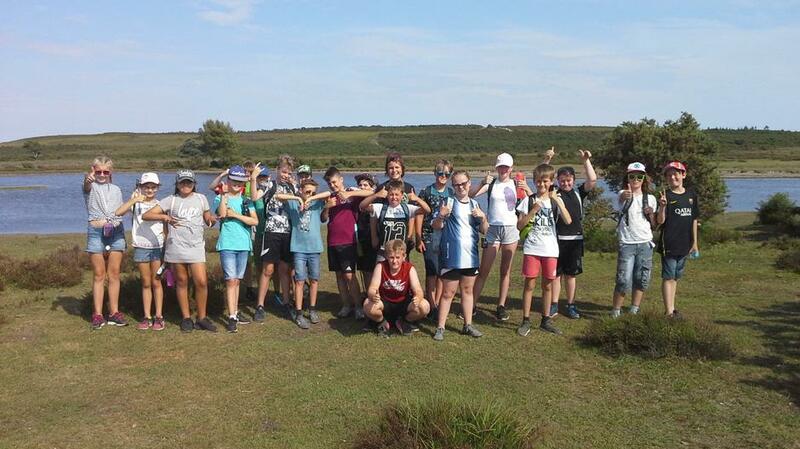 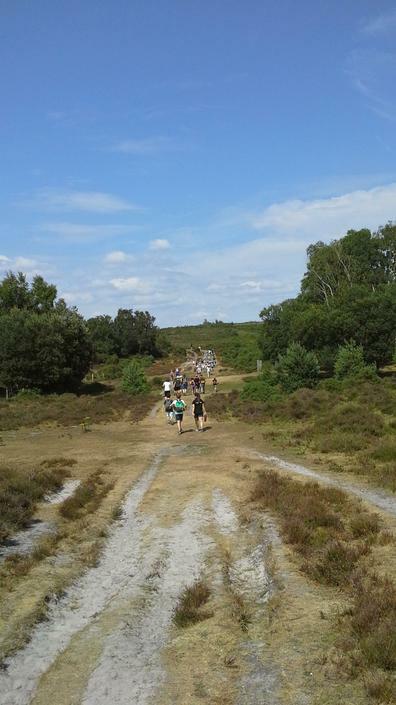 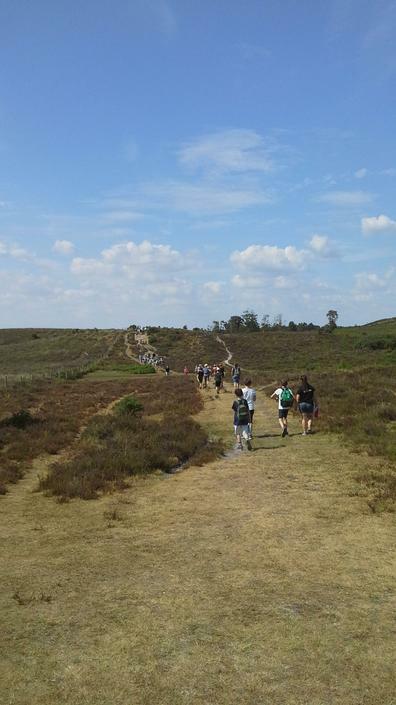 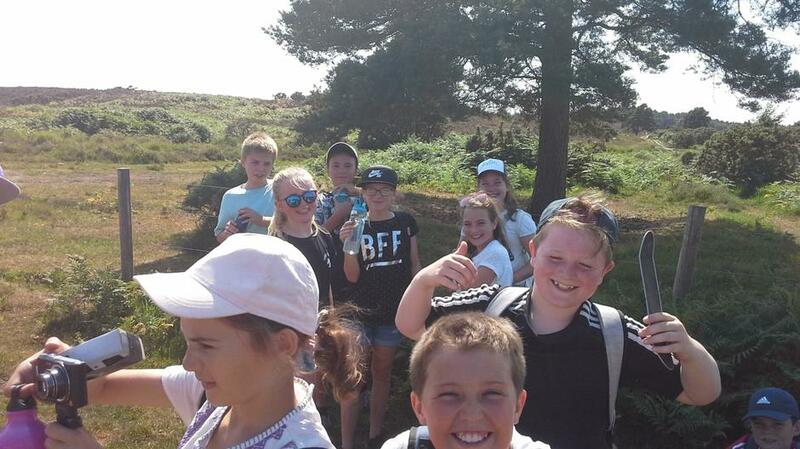 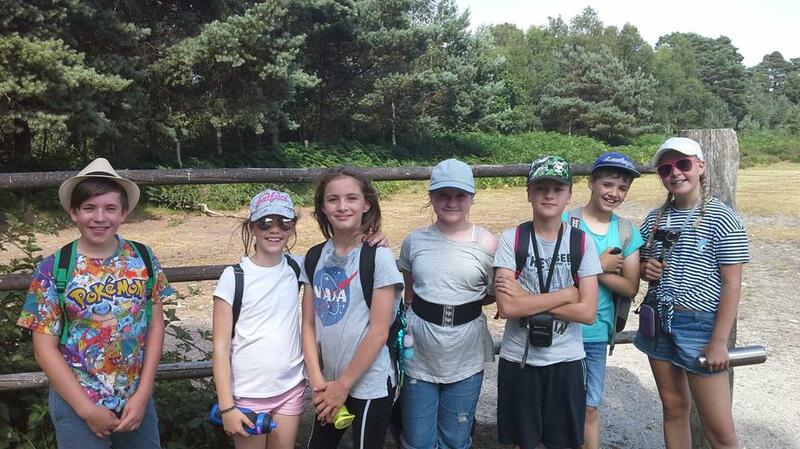 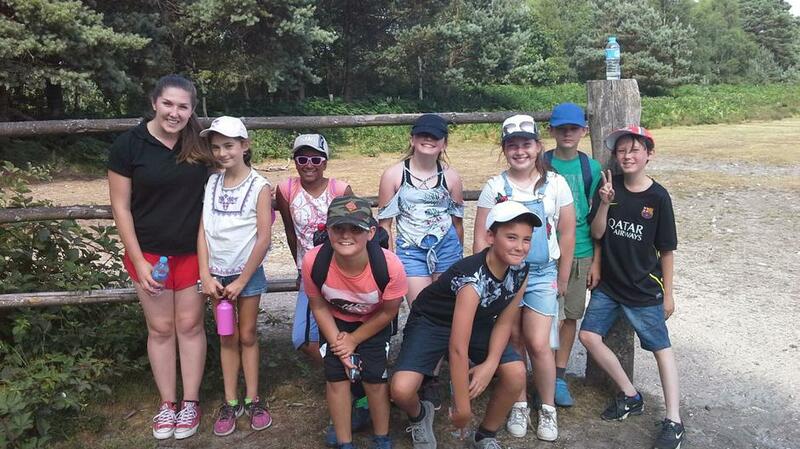 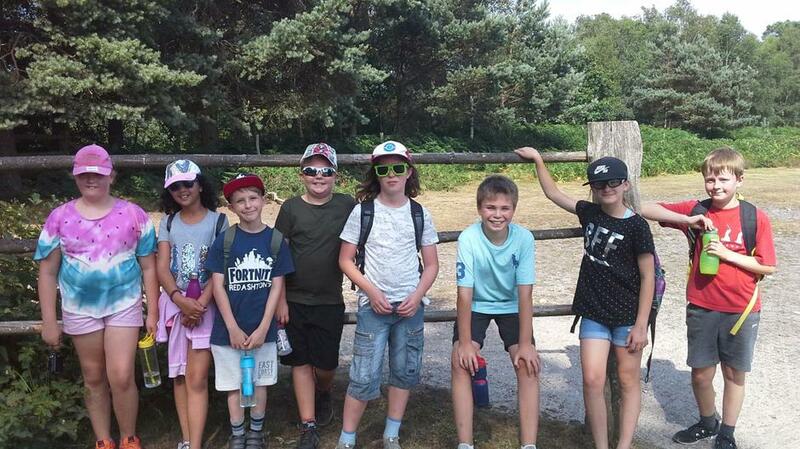 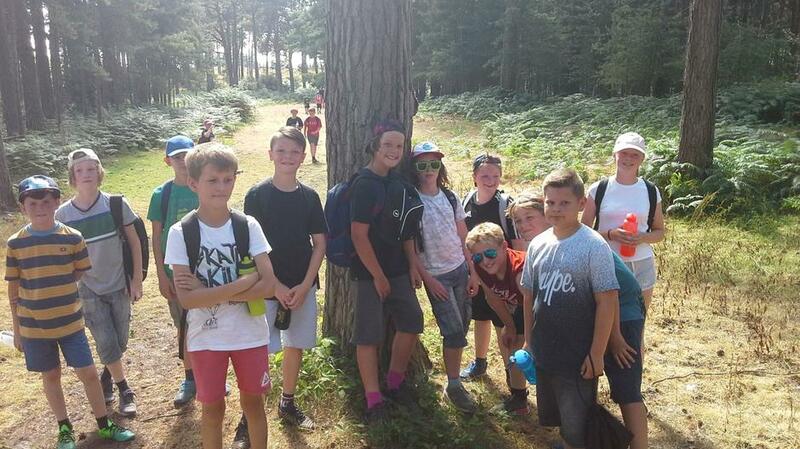 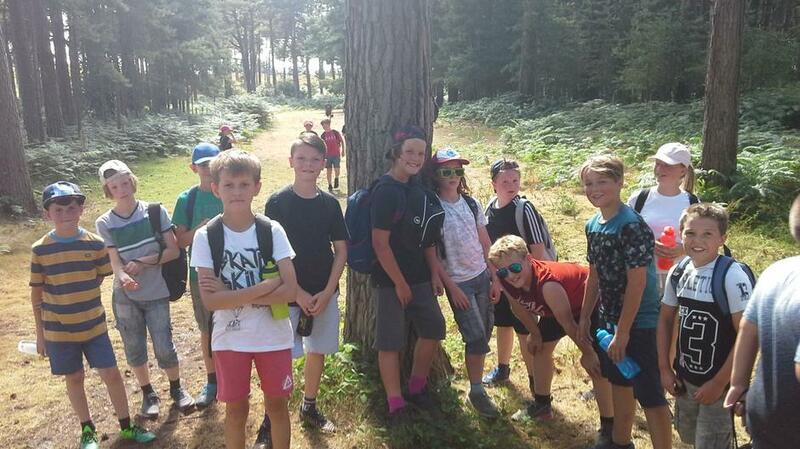 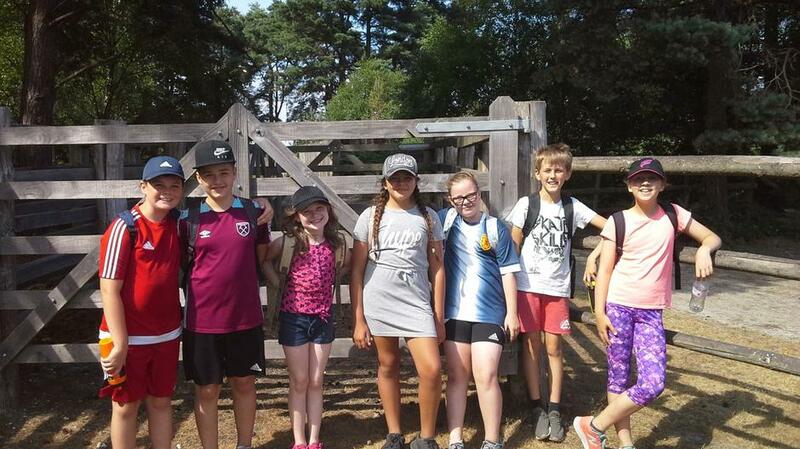 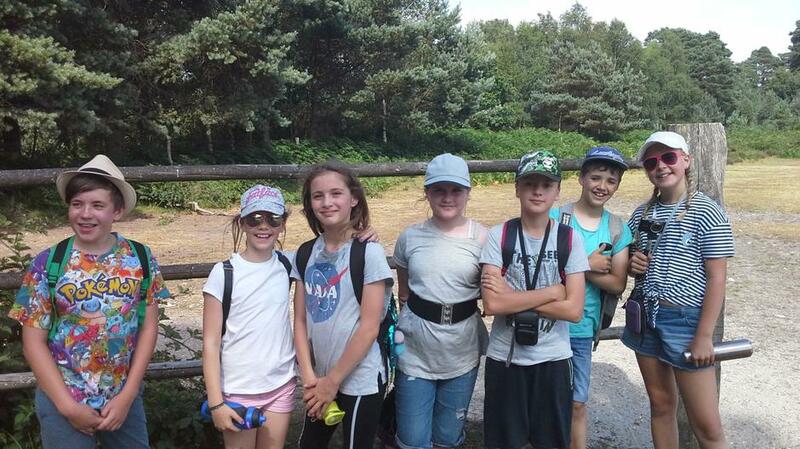 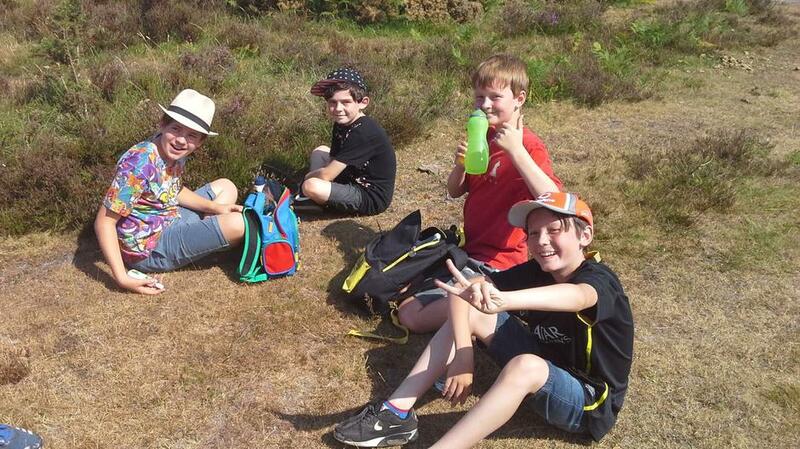 With water bottles full to the brim, sun tan lotion on, caps at the ready and some rather interesting choices of shades, we started our beautiful trek in the New Forest. 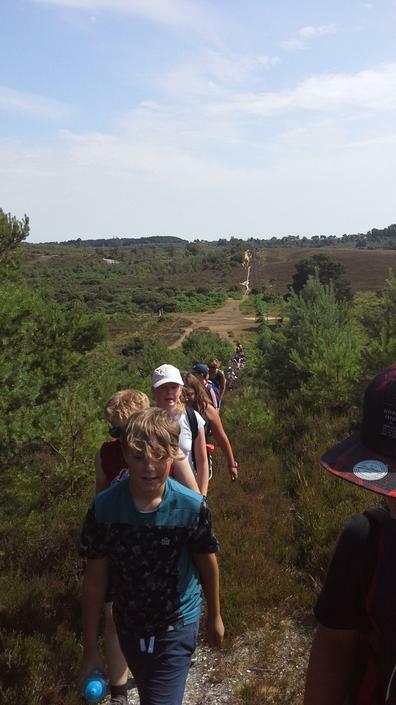 It is worth noting that over the last few years of doing the hike, at least one child has asked, "Are we nearly there yet?" 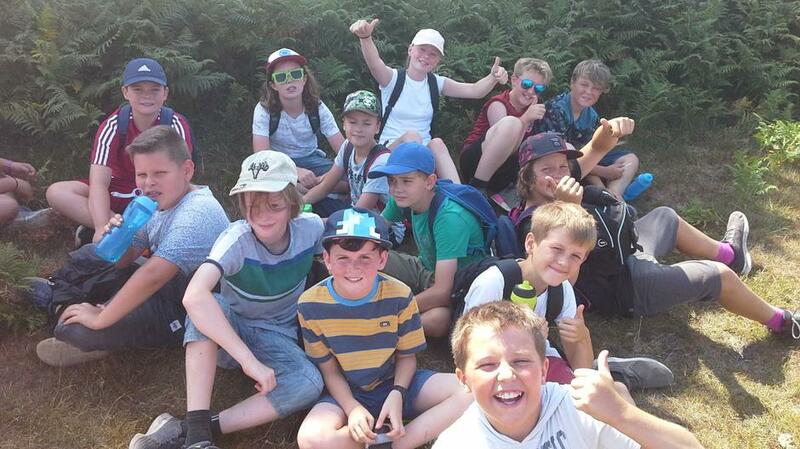 However, this was not the case with this resilient bunch! 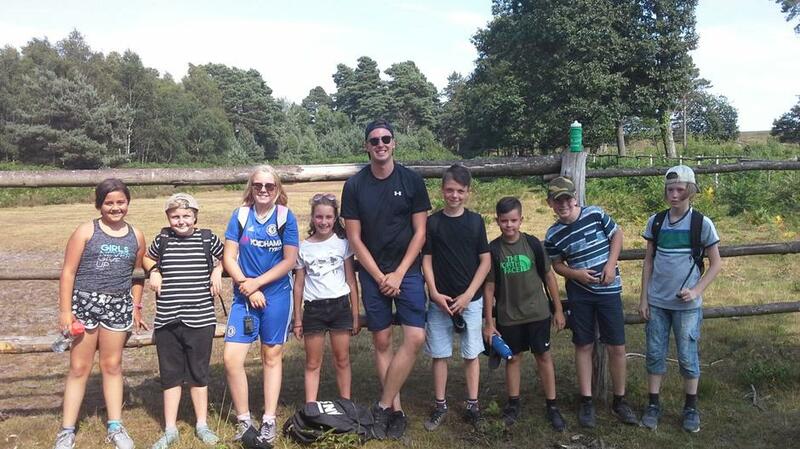 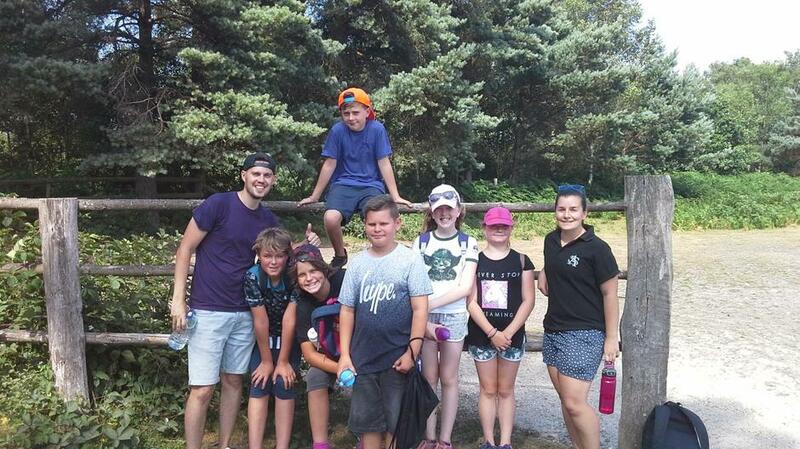 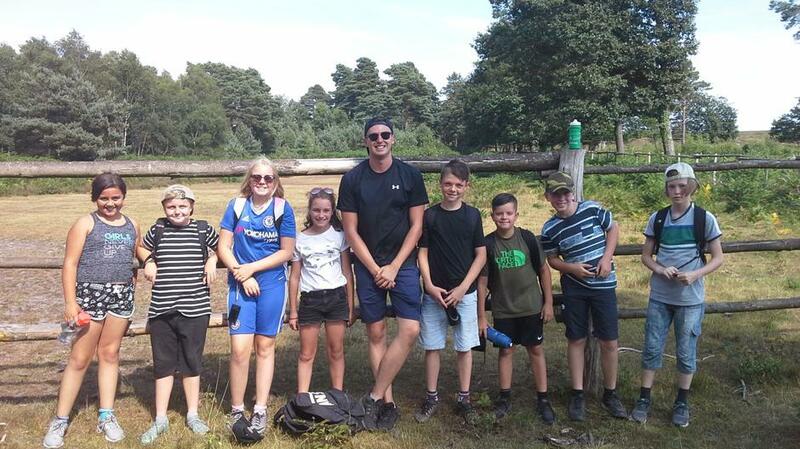 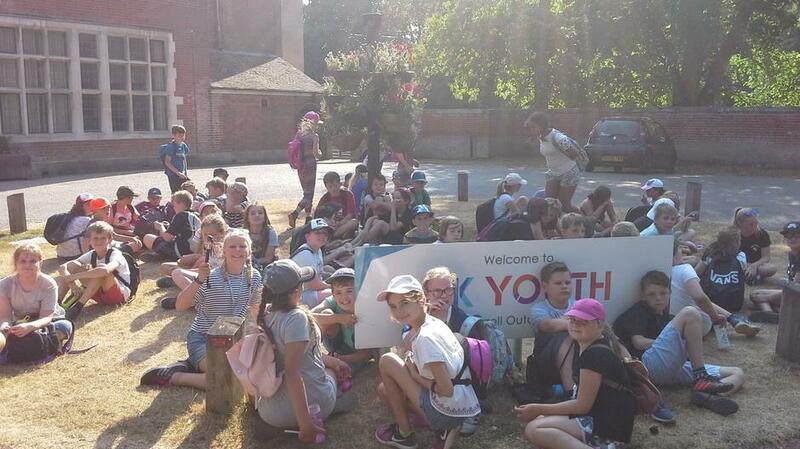 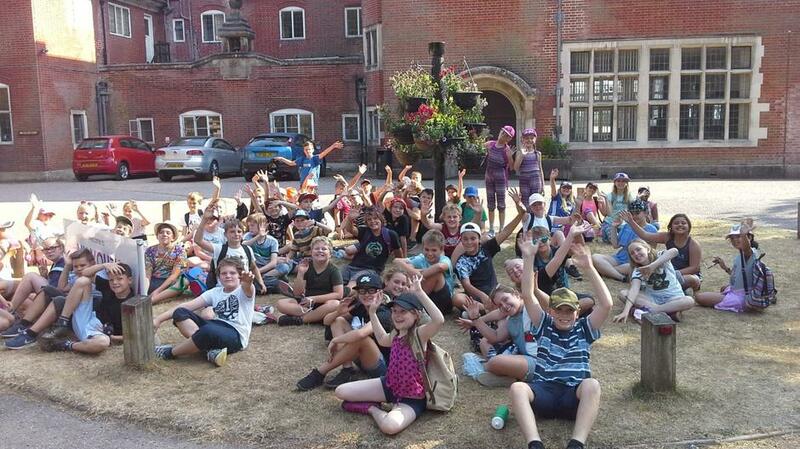 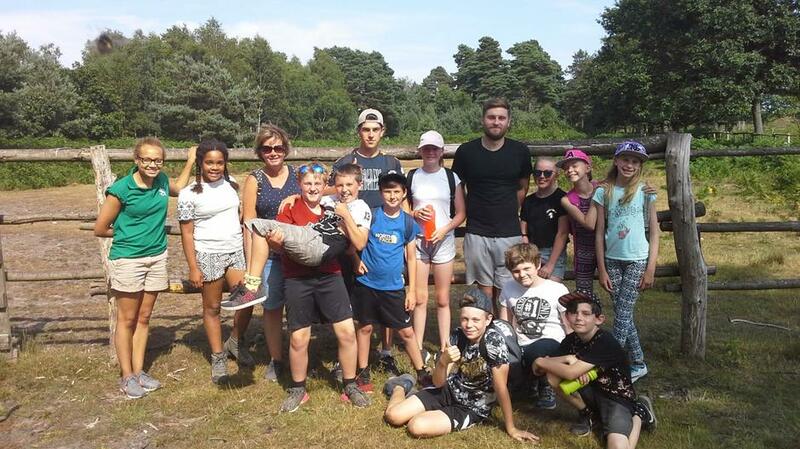 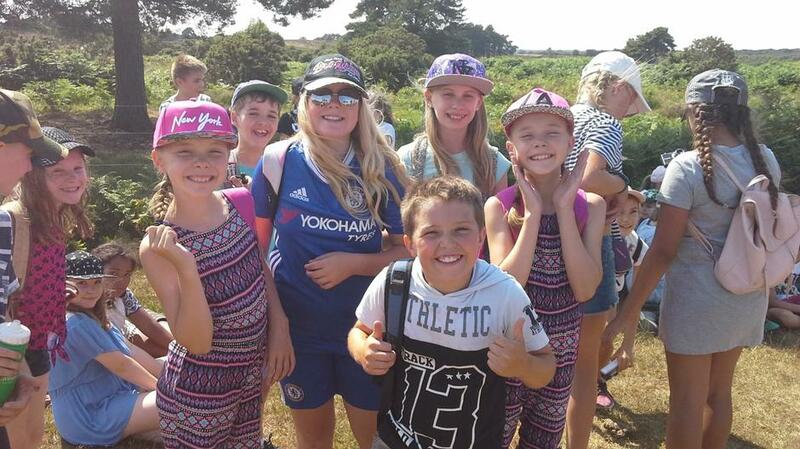 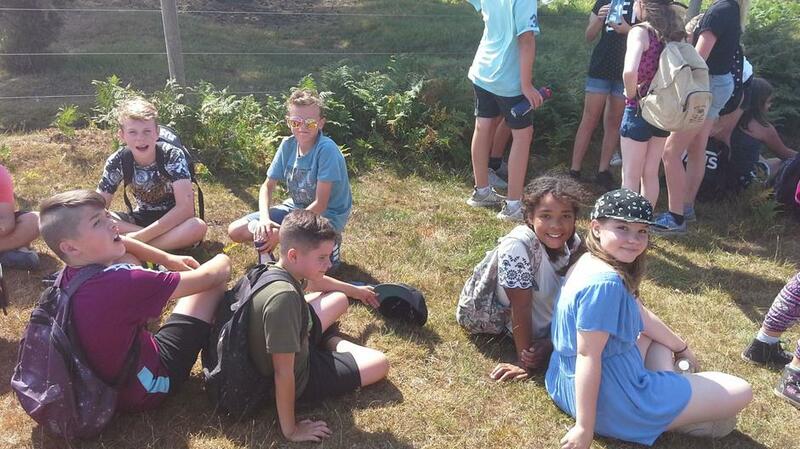 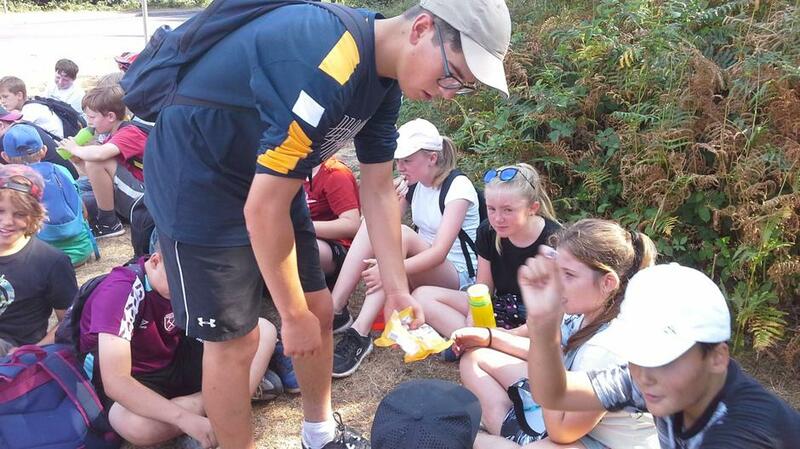 Despite the heat, every child soldiered on with smiles on their faces, chatting away with a few jelly babies at crucial points - this certainly helped to keep spirits high! 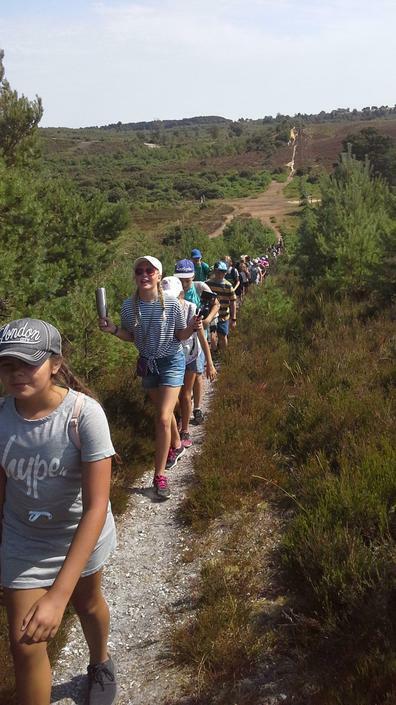 The hike was a huge success and the views were simply stunning, although you couldn't look at them for long just in case you were to step in one of the numerous cow pats. 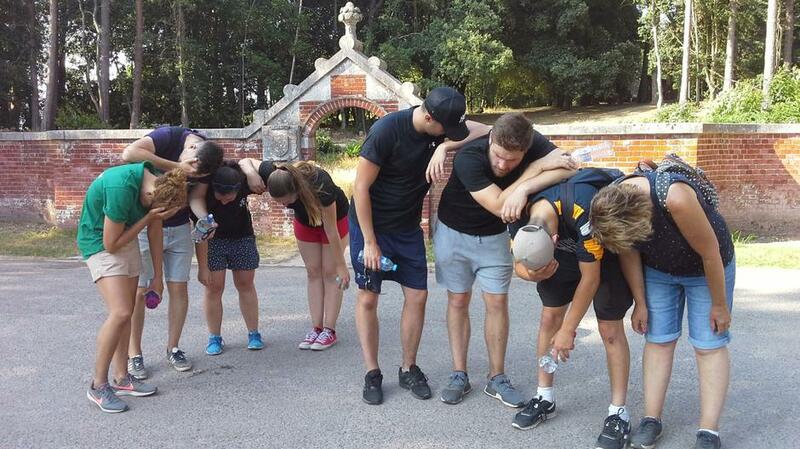 We won't reveal the member of staff who stepped in one too many, whilst wearing a pair of sturdy flip-flops! 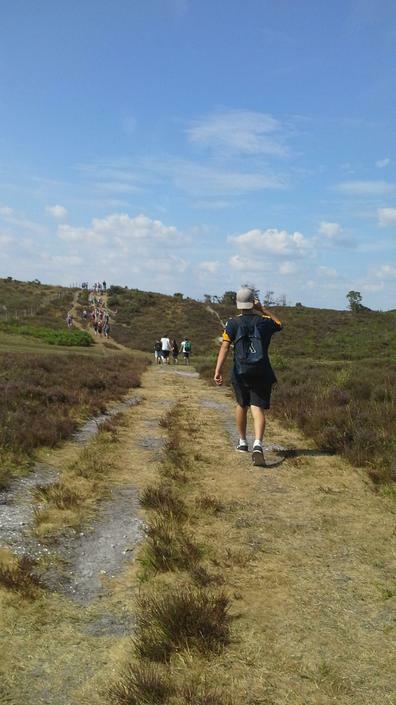 Sadly, this member of staff chose to ignore our speech about the need for suitable footwear - all fool them! 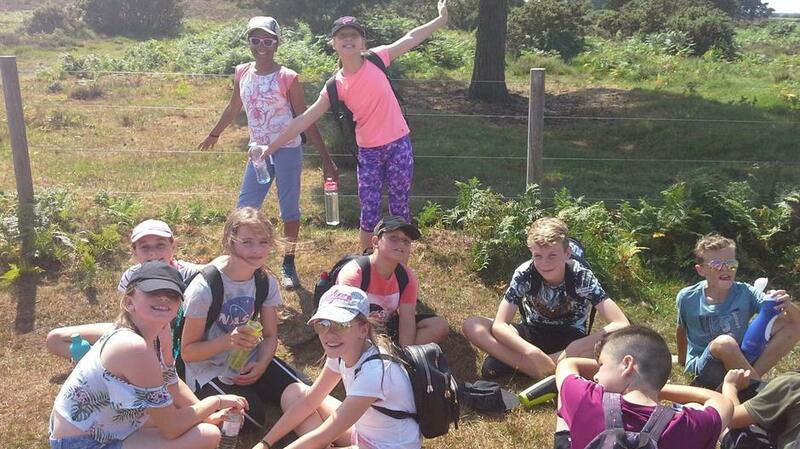 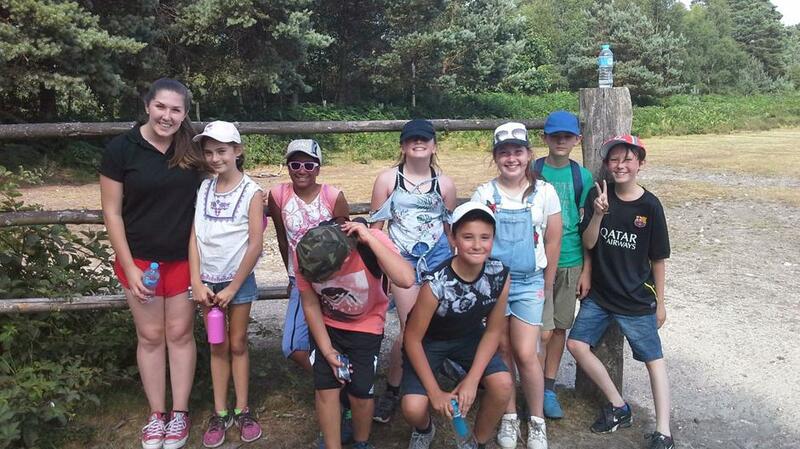 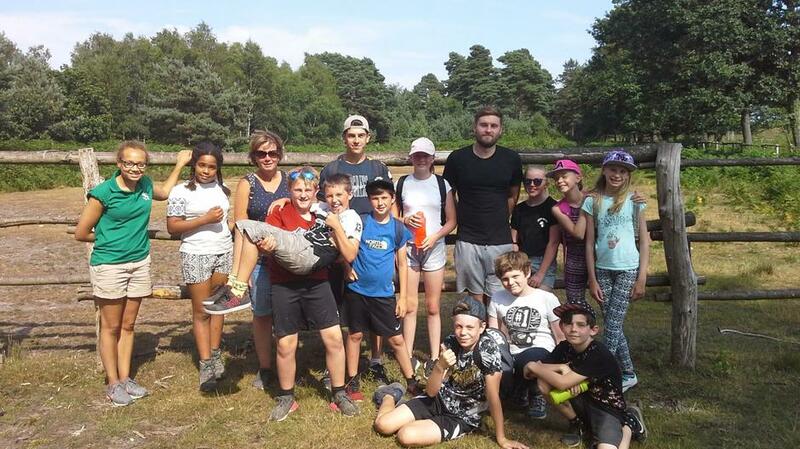 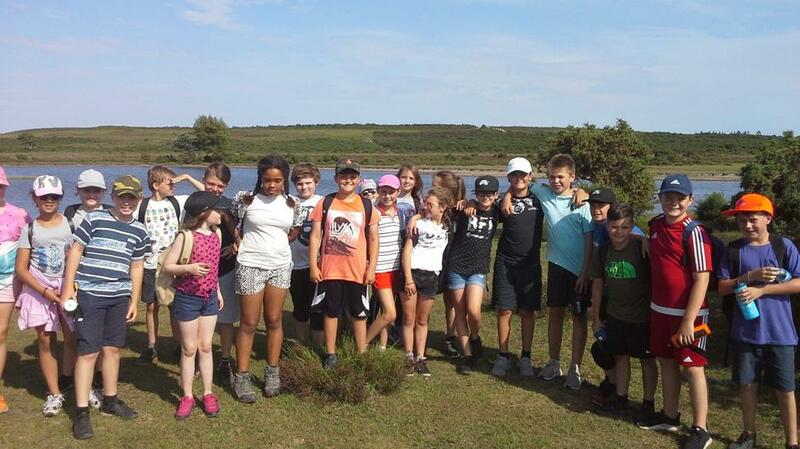 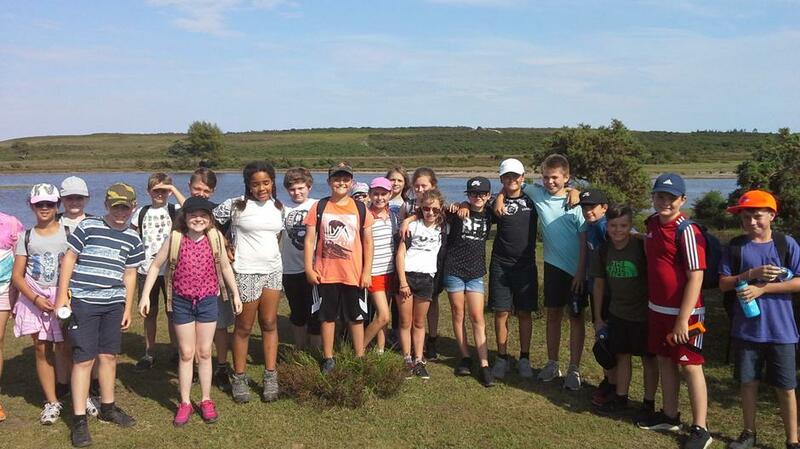 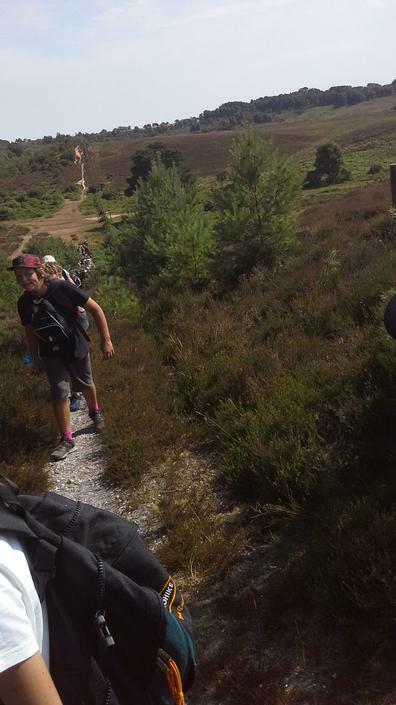 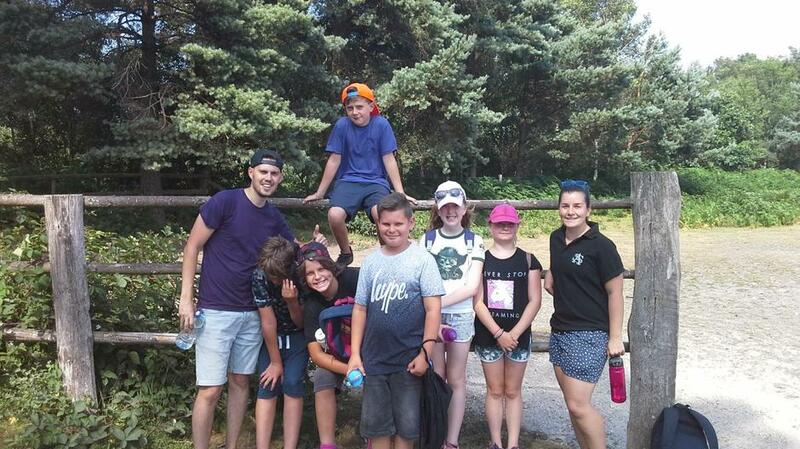 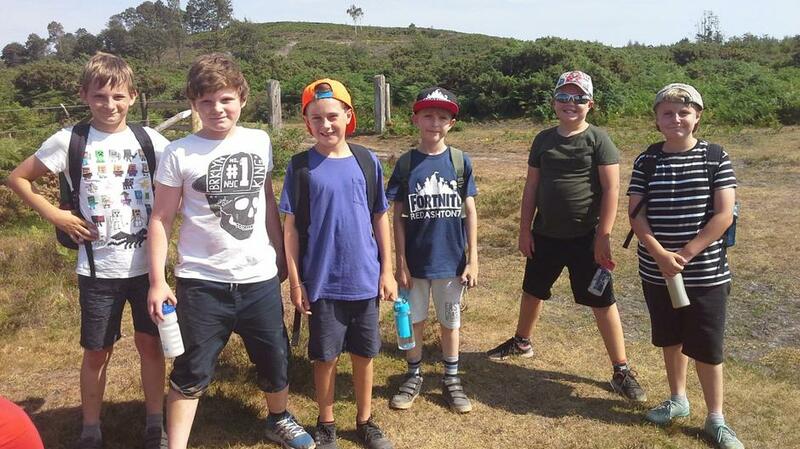 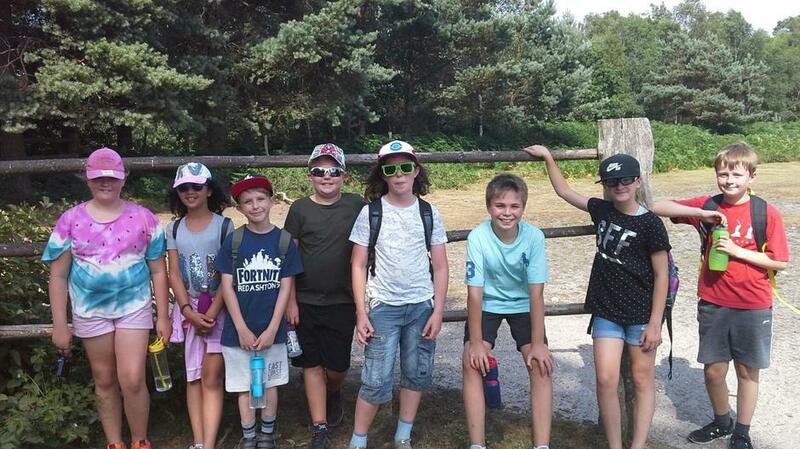 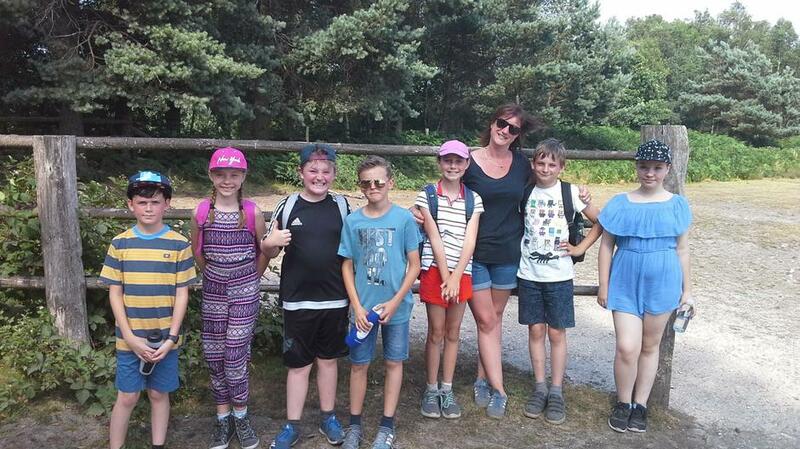 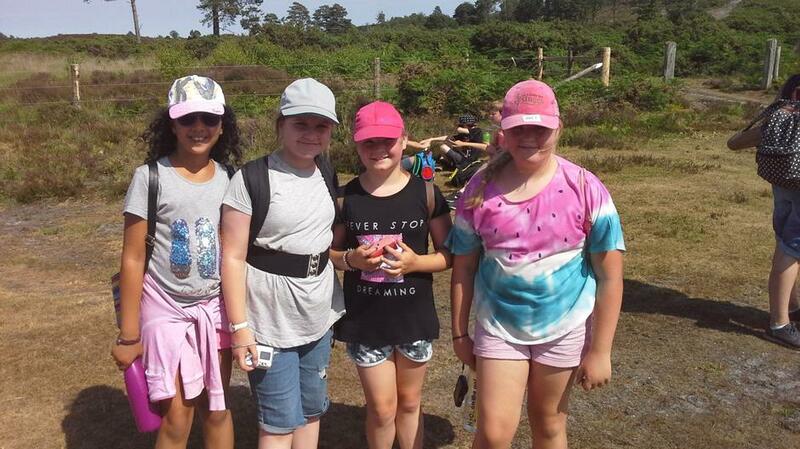 Please see attached a small selection of the children's efforts from the hike - including the photo which shows them exhausted at the end. 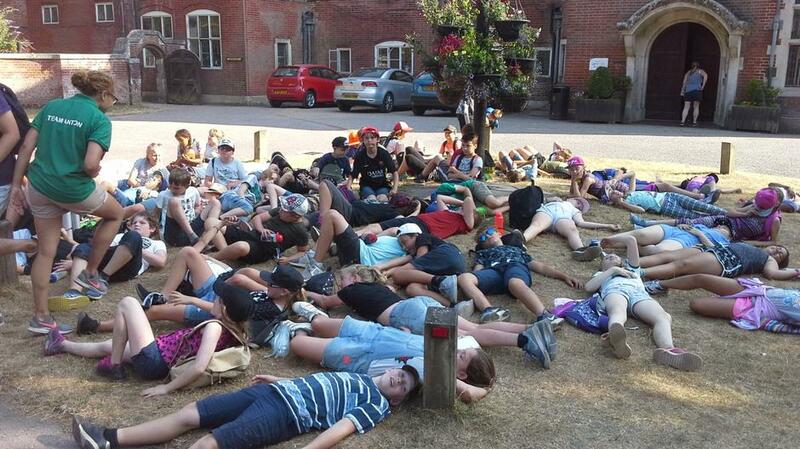 As for the staff photo, it is quite clear that they all need to go on an extensive fitness regime over the Summer! 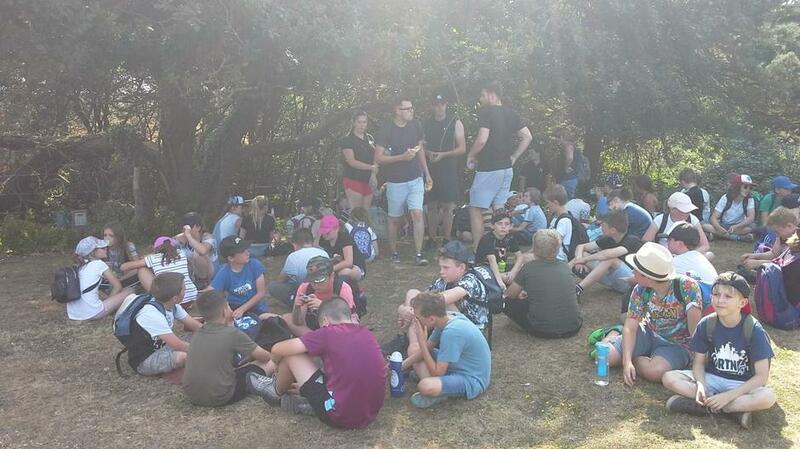 Since getting back to the centre, a bowl of spag bol or macaroni cheese was devoured by one and all. 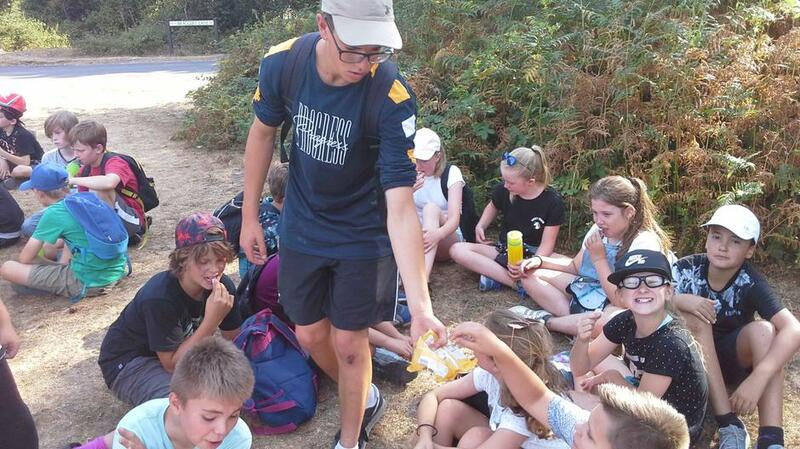 To top it off, a classic family pudding - apple crumble and custard was on offer! 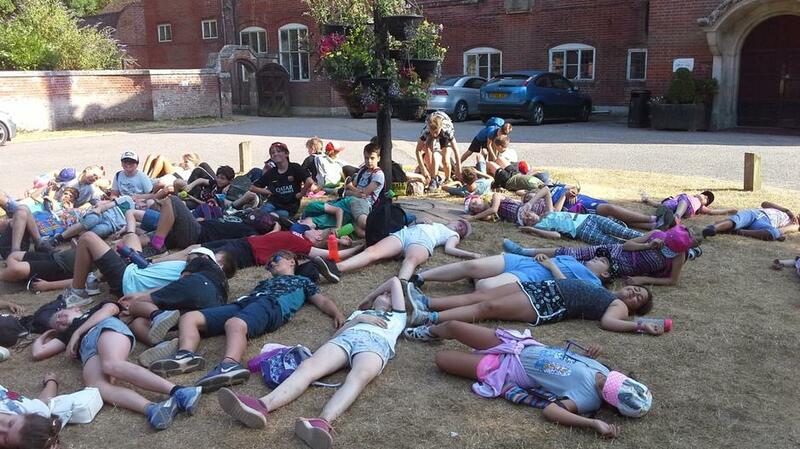 This went down well with all! 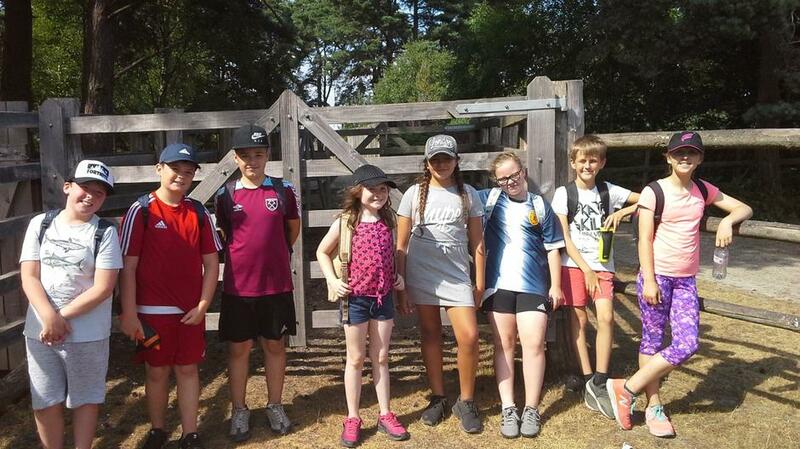 As we are writing this, the children are currently outside enjoying some sporting activities: football, cricket, frisbee and rounders. 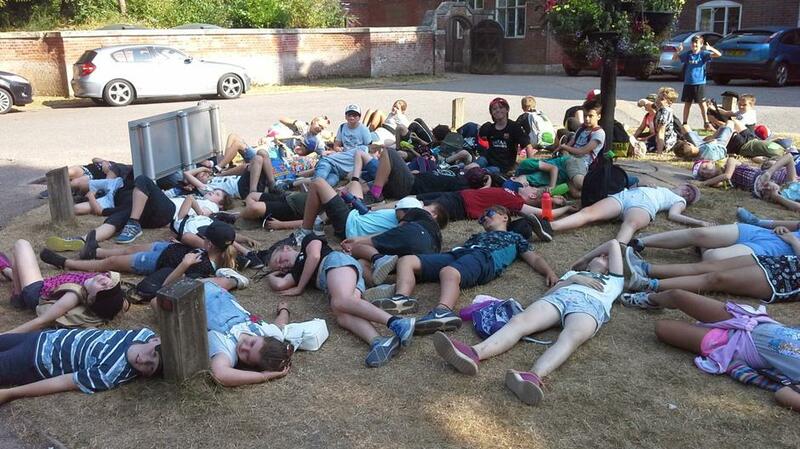 Yes you have guessed it - we are making sure the children sleep well tonight. 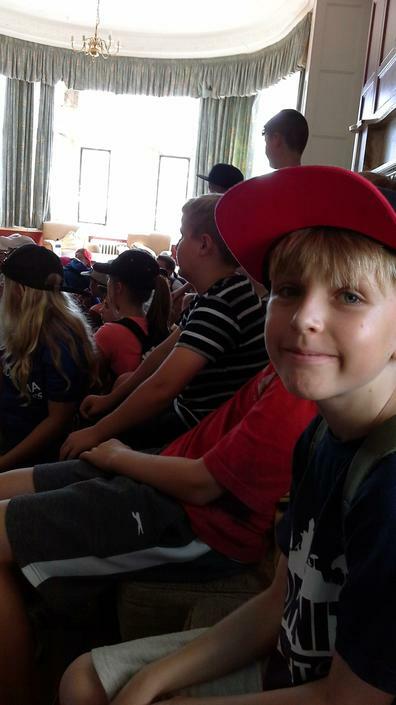 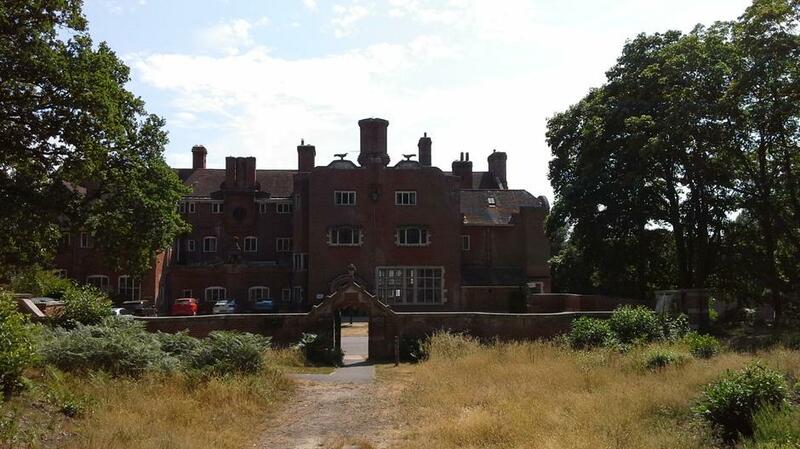 Before we go, it is worth noting that all of the children are settled in and are loving spending time together - please don't take this the wrong way, as we are sure that they are missing you really! 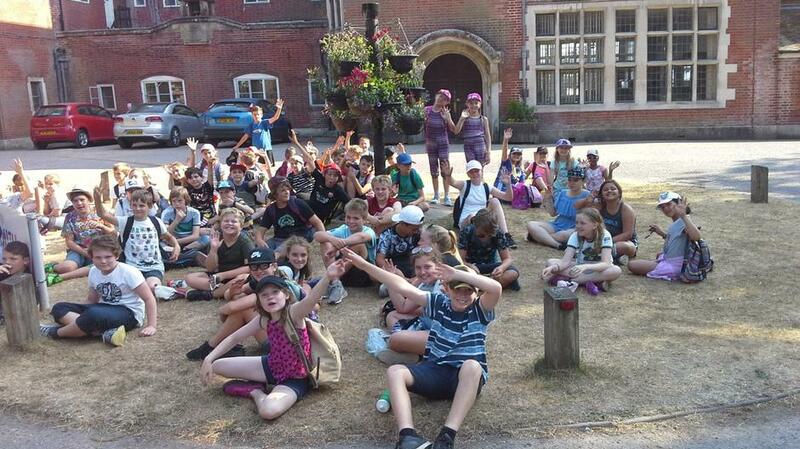 That's all from us tonight, as we both just want to get outside and join in the fun! 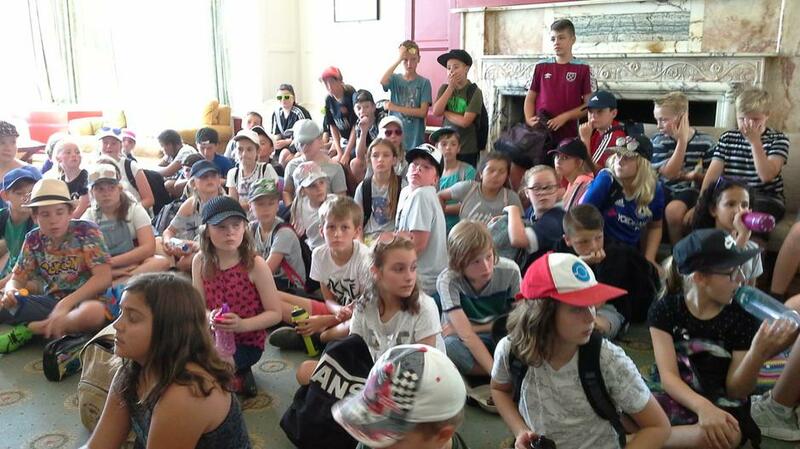 Fingers crossed for a good kip so that we are all ready to embrace the long list of activities that are on offer tomorrow. 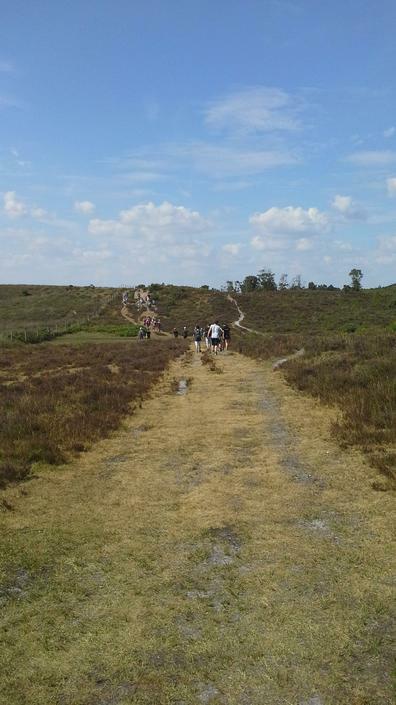 Voted by the public as the number 1 bloggers in the whole of the New Forest - and that is pretty big!